A WARM WELCOME TO AEJ’s NEW EXECUTIVE DIRECTOR – Shlomit Bukaya! Read about the story behind the making of film "Lady Titi"
Israel’s premier Ethiopian Israeli-led organization, advocating for an equal and just society. Founded in 1993, AEJ advances equitable policies to close gaps, change prevailing attitudes and improve the quality of life of Israelis of Ethiopian descent on every level: with the community, municipal and state decision-makers, the media and civil society. AEJ constitutes a multi-dimensional platform – based on research and data, profound community involvement, and persistent advocacy with Israeli decision-makers. In order to make an impact on policy and legislation, AEJ participates in Knesset committee meetings, presenting policy briefs backed by updated and relevant data reflecting the daily reality for Israelis of Ethiopian descent. AEJ is home to the most comprehensive data and information center on issues pertaining to Israelis of Ethiopian descent, collected from governmental data, academic studies and the field. As essential tools for change, AEJ’s data and research are accessible to the general public and decision-makers. 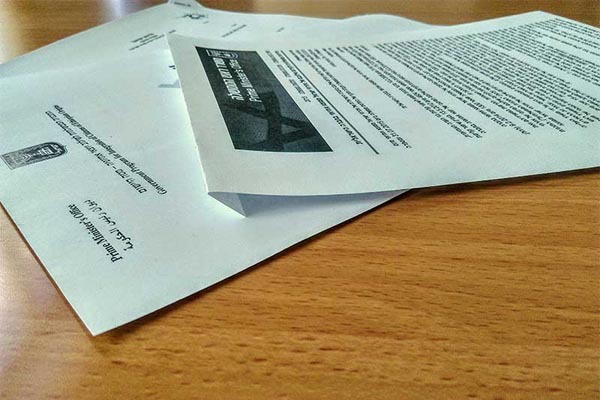 AEJ establishes and supports community activist groups, a platform for grassroots initiatives. Community activities include tours, conferences and educational programs.  AEJ raises public awareness for socio-economic issues, racism and discrimination towards Israelis of Ethiopian descent. 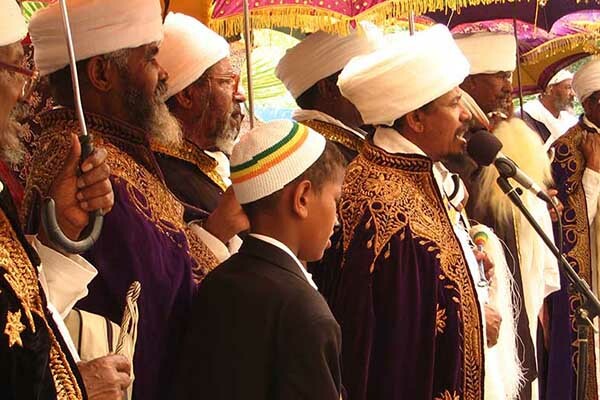 The Israel Association for Ethiopian Jews was founded in 1993 by Rabbi Micha Odenheimer, who as a journalist had reported extensively on the Aliyah from Ethiopia during 1990-91. 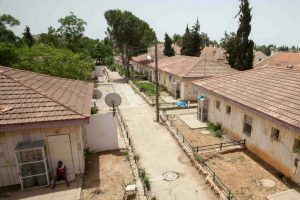 The American Association for Ethiopian Jews (AAEJ), which had pushed for the Aliyah since 1969, asked Micha to be their representative in Israel for the 1993-94 year, when they intended to close with a feeling that their mission had been completed. Odenheimer, after witnessing the absorption difficulties and what he believed were critical mistakes in policy by the government and the Jewish Agency, founded the Israel Association for Ethiopian Jews, with the help of activists and lay leaders of the American Association for Ethiopian Jews such as Nate Shapiro, Will Recant and Susan Pollack. The Association of Ethiopian Jews relies on research, information and updated data on a wide-range of topics in order to raise fervent matters and thus bring change in the relevant issues. 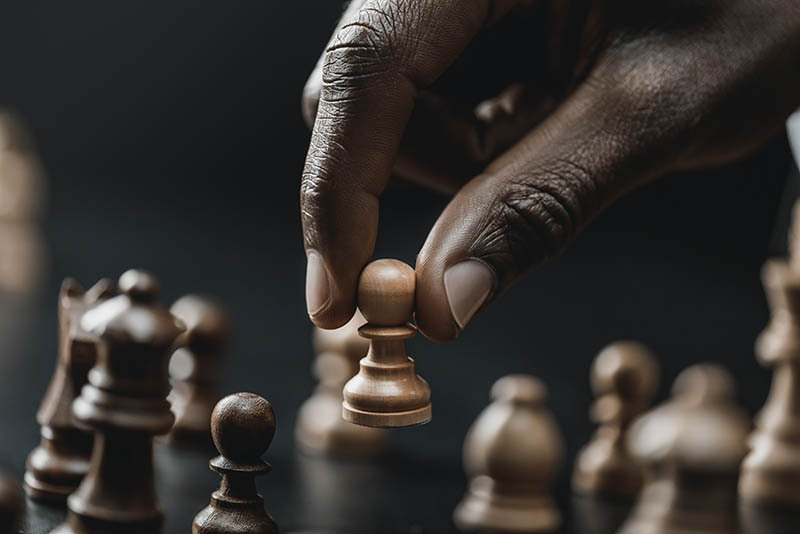 By cross-referencing between sources from public bodies, research institutes, data processing and data segmentation, we expose problematic issues to decision-makers, whilst making the information broadly accessible to the general public. Following an AEJ appeal to the High Court in 2014, the responsibility for issues pertaining to Israelis of Ethiopian descent was transferred from the Ministry of Aliyah and Absorption to the relevant ministries (for example – issues concerning Israeli students of Ethiopian descent are now under the Ministry of Education). The significance of this transition is that these Israelis are no longer treated as “Olim”, or new immigrants, but rather as citizens with equal rights. This development includes a shift in the Knesset’s discourse, from “Ethiopian Olim” to “Israelis of Ethiopian descent”. Affirmative Action Law – Following AEJ advocacy in the Knesset, a clause was added to the Affirmative Action Law. 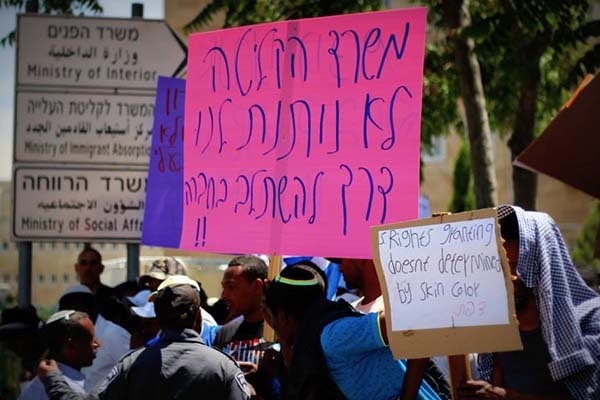 The law rules that at least 2% of the employees in the public sector, public corporations, governmental corporations and local authorities must be Israelis of Ethiopian descent. Sigd as a National Holiday Law – Following AEJ advocacy, the Knesset enacted the Sigd Law, which establishes the holiday as an Israeli national holiday. Consequently, the administration of the annual ceremony was transferred from the Ministry of Aliyah and Absorption to the Ministry of Culture. In addition, AEJ promoted the documentation of the names of those who tragically perished on their journey to Israel via Sudan, now commemorated by a monument on Mount Herzl. 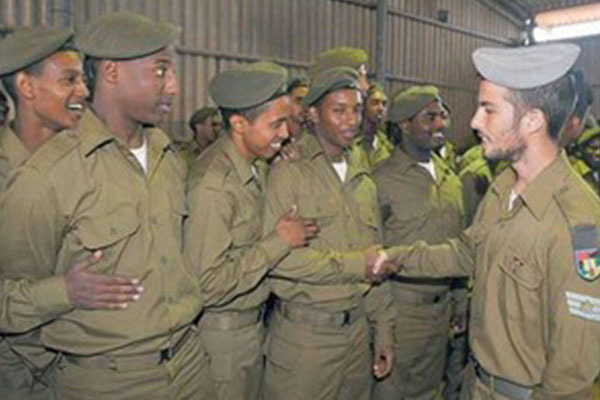 Cancellation of segregated programs in the IDF – Following protests as well as advocacy in the Knesset and in the IDF, all of the segregated programs for Israelis of Ethiopian descent were shut down and Israeli soldiers of Ethiopian descent are now integrated in the IDF’s programs for all soldiers. 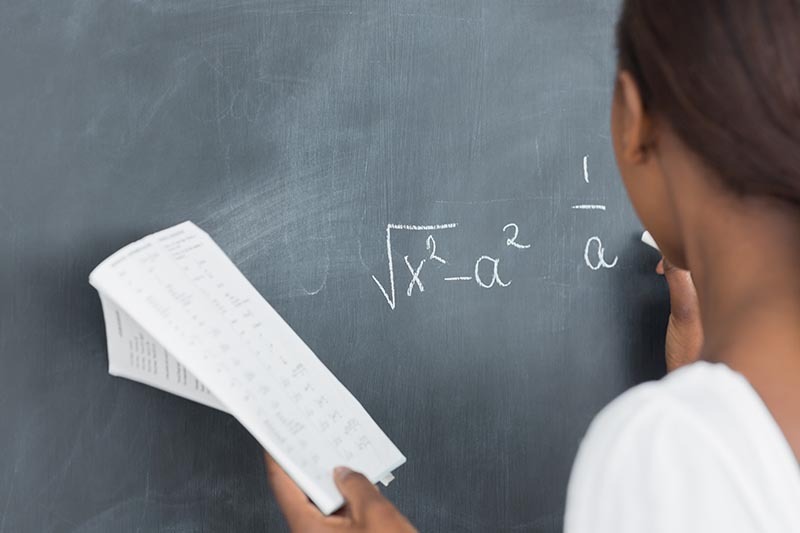 Following a pilot program initiated by AEJ and run in collaboration with the Jerusalem Education Administration’s Department of Gifted and Outstanding Students and the Szold Institute, the number of Israeli students of Ethiopian descent who participate in the Ministry of Education’s programs for gifted and outstanding students has increased. AEJ researched and published a policy brief proving that there is overt over-policing of young Israelis of Ethiopian descent. 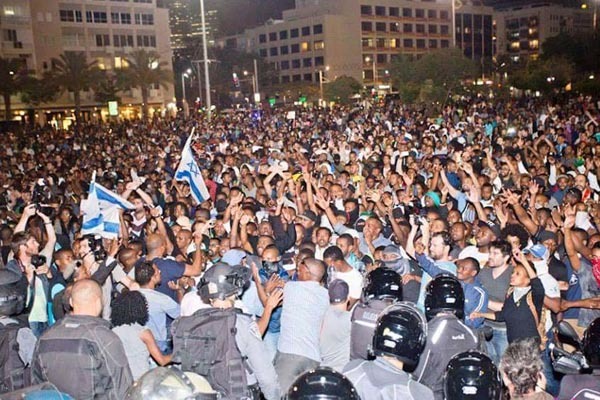 The study showed that there is a disproportional number of files on assault of a police officer opened against Israelis of Ethiopian descent, and generated lively public discourse on issues pertaining to police brutality. Following ongoing advocacy and grassroots efforts, housing grants for new immigrant families were increased.